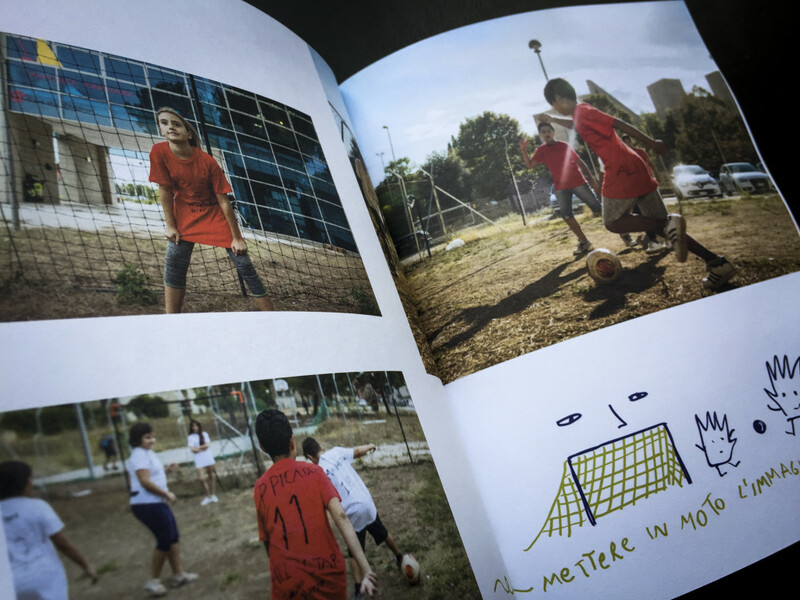 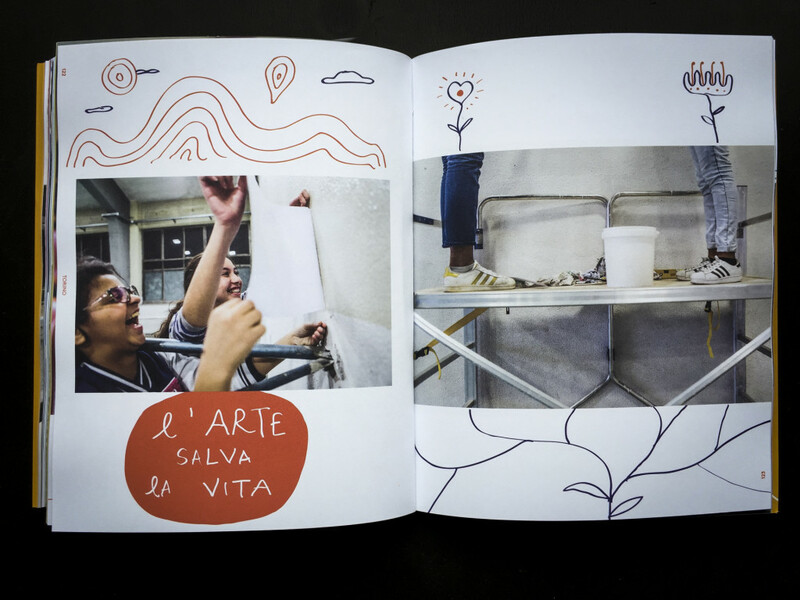 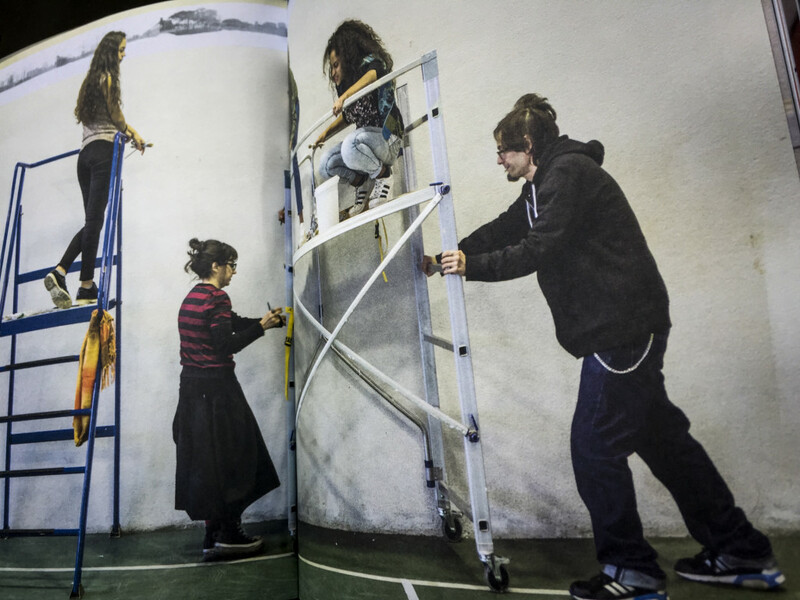 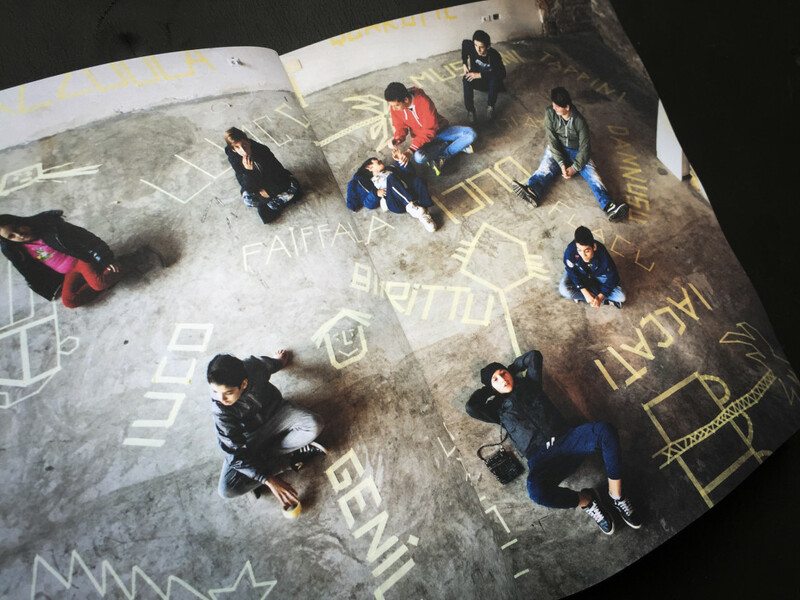 Save the Children and Mibac (Ministero dei Beni e delle Attività Culturali) asked to seven Italian famous artists to share their experiences to boys and girls living in seven Italian suburbs. 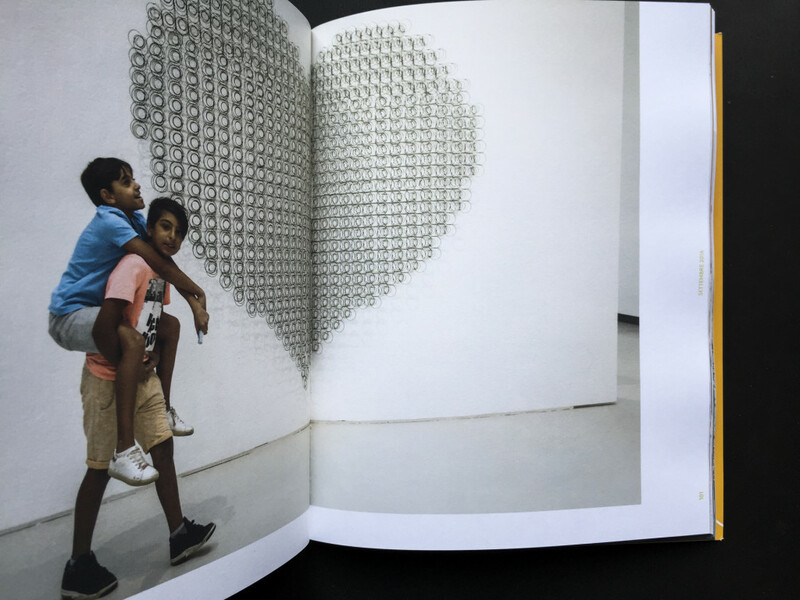 Most of them never step into a museum in their life. 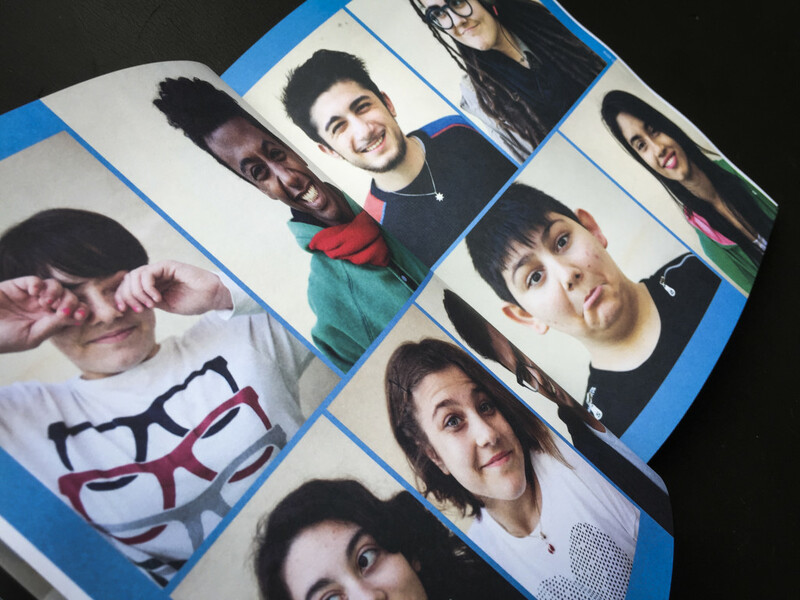 I’ve been photographing all of the workshops trying to capture the surprise, the curiosity and the contagious energy of the teenagers involved. 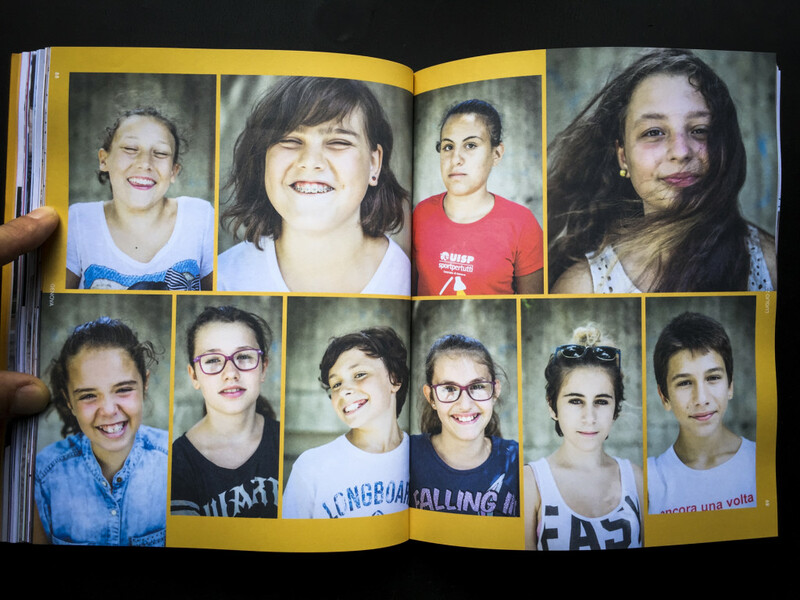 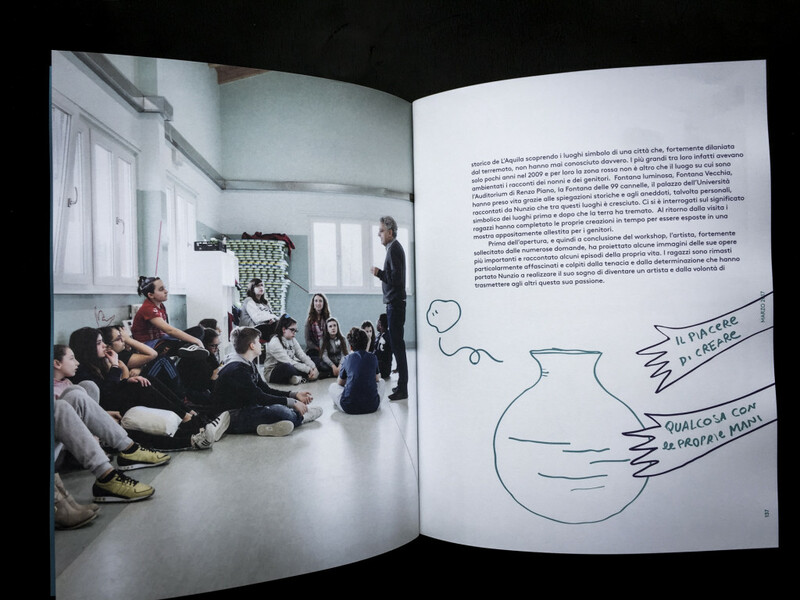 After the third workshop we felt that this initiative deserved to be told in a book of photos, words and drawings. 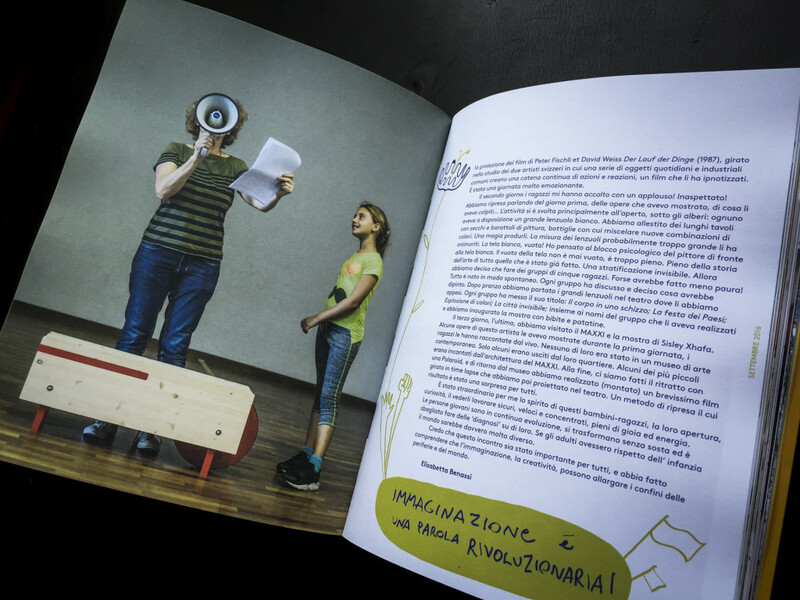 Annapaola Specchio for @savethechildrenitalia and Carolina Italiano for Mibac ( @dg_aap ) curated this incredible book, nicely designed by Andrea Biagioni @verso.creativesatnetwork . 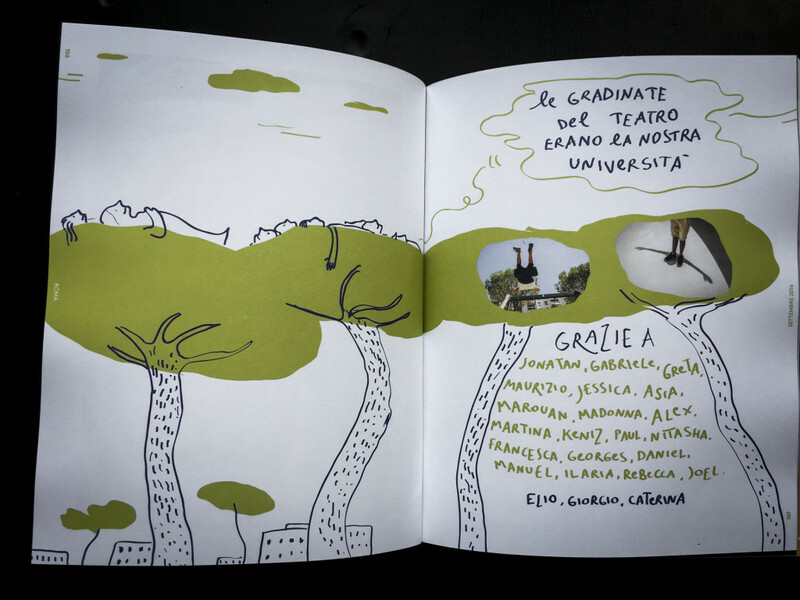 The joy of the drawing is by @alessandrobonaccorsi. 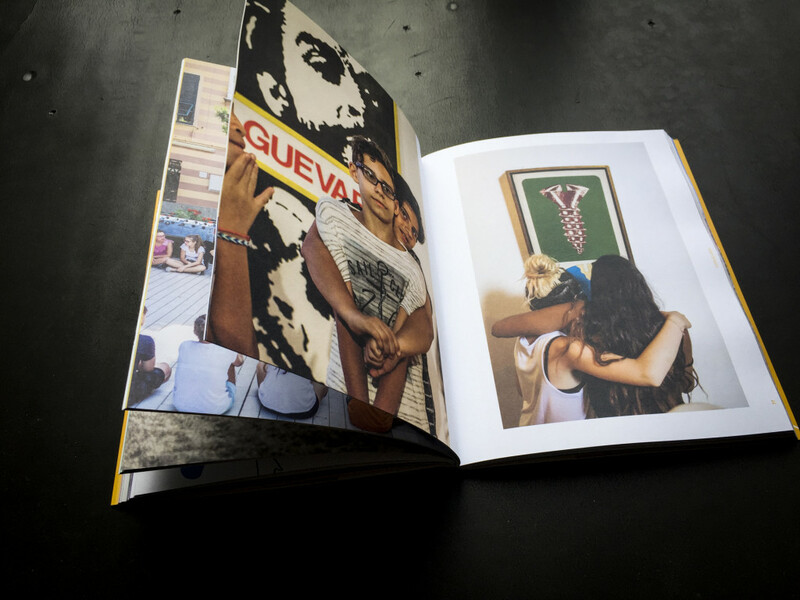 @melybodo is the person who literally made this book organizing, phoning, emailing, running, working harder than anyone. 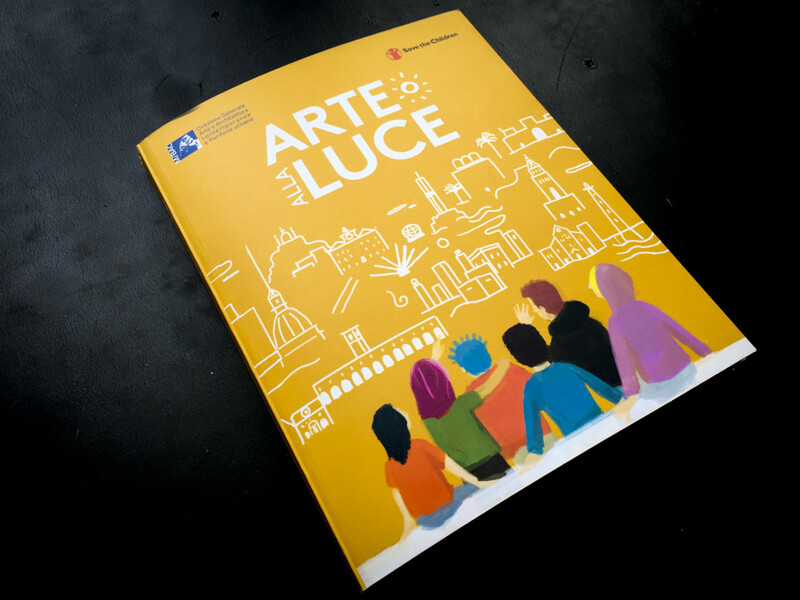 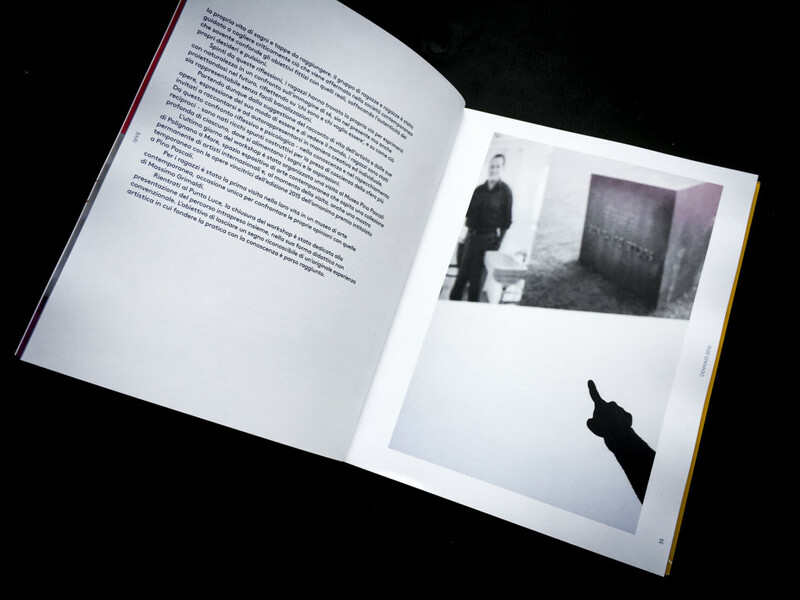 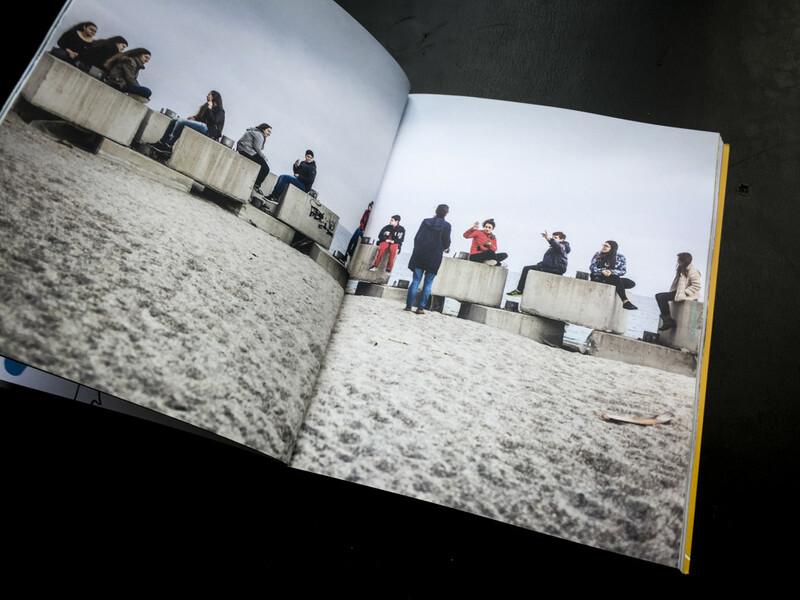 The book is available in all Punti Luce and in many contemporary art museums in Italy.